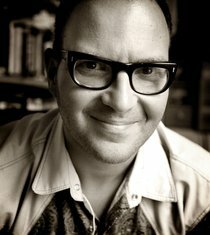 Cory Efram Doctorow is a Canadian-British blogger, journalist, and science fiction author who serves as co-editor of the weblog Boing Boing. He is an activist in favor of liberalizing copyright laws and a proponent of the Creative Commons organization, using some of their licenses for his books. Some common themes of his work include digital rights management, file sharing, information privacy and security, along with post-scarcity economics.